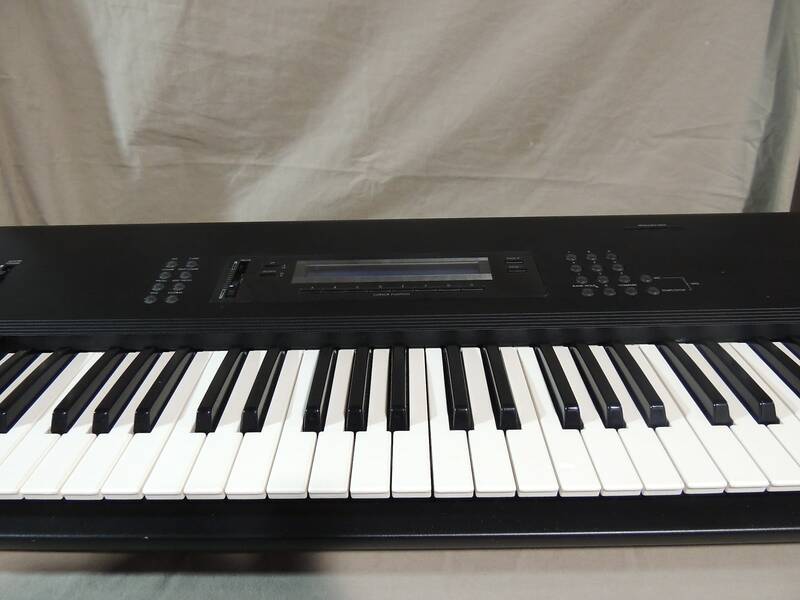 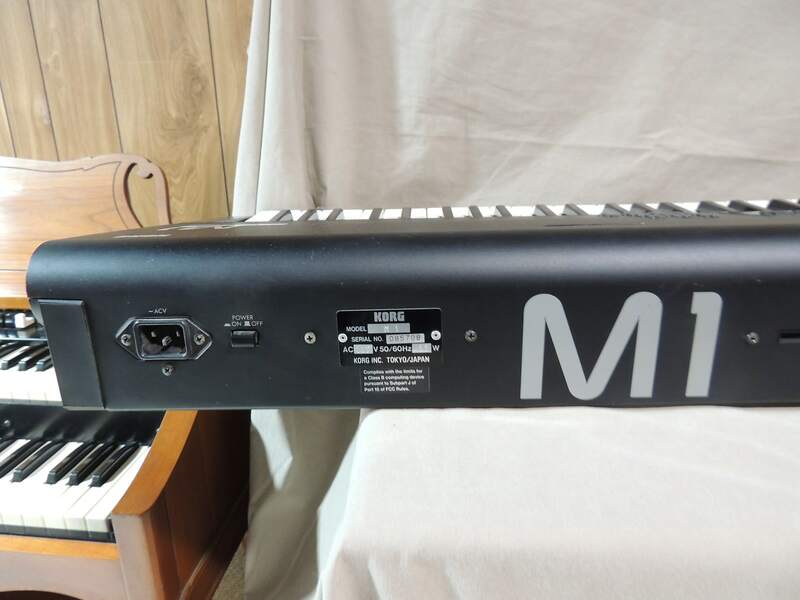 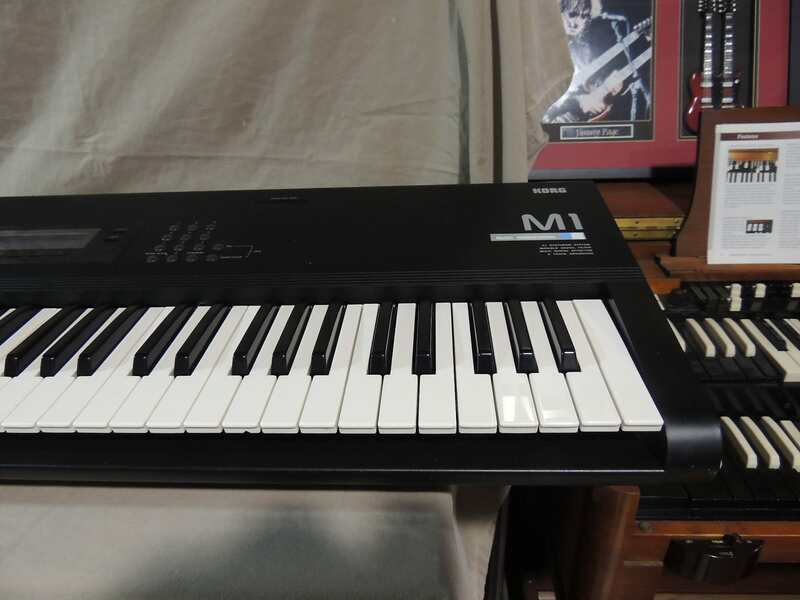 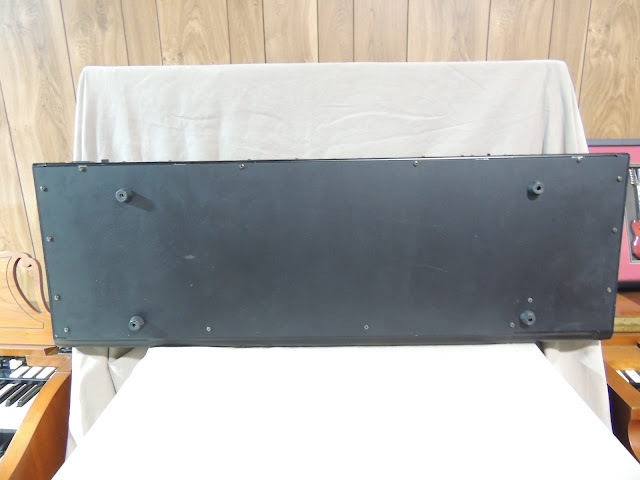 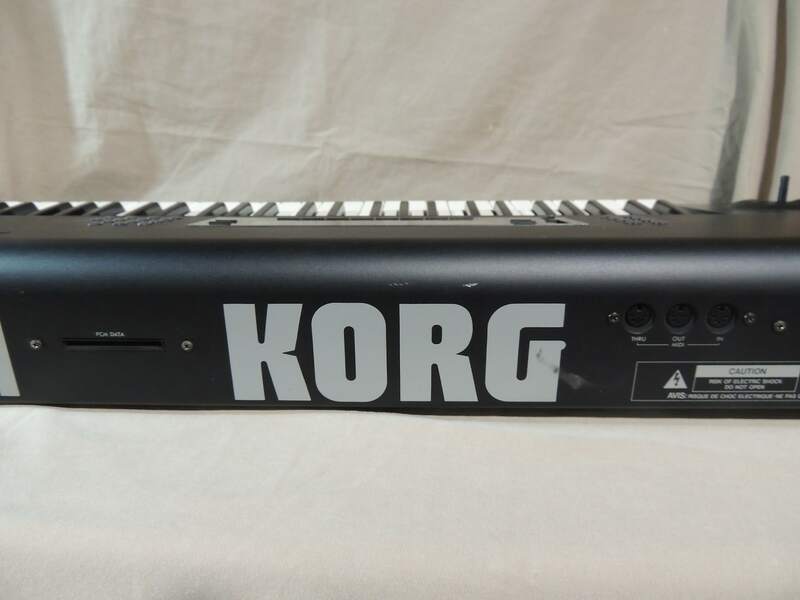 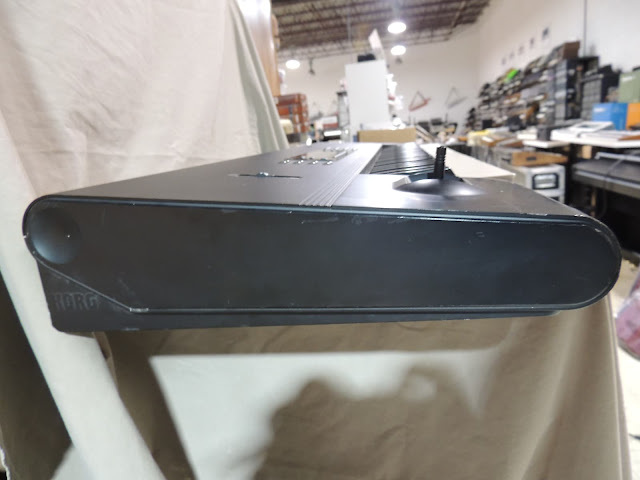 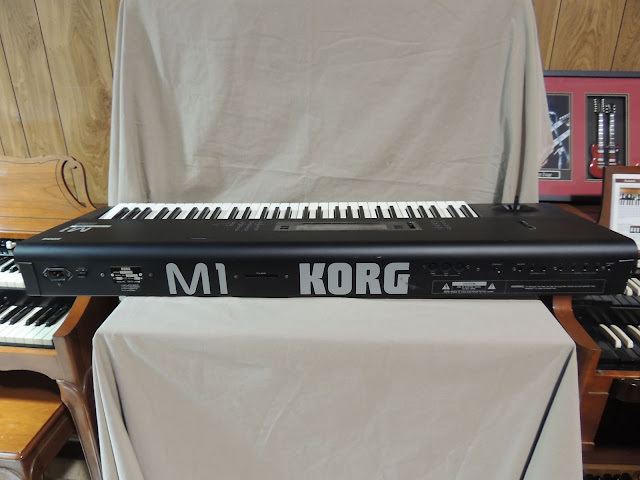 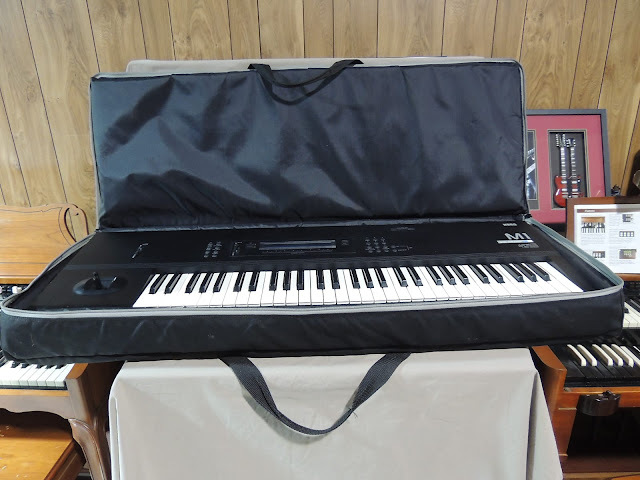 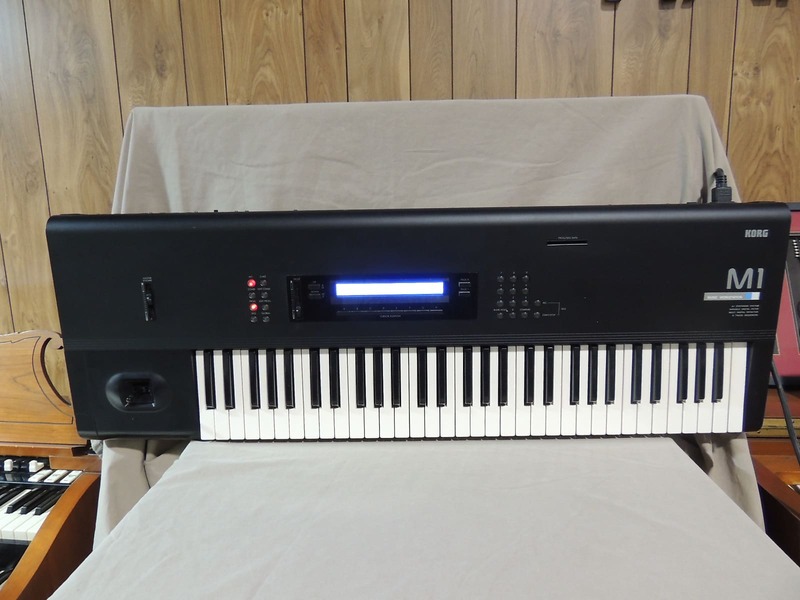 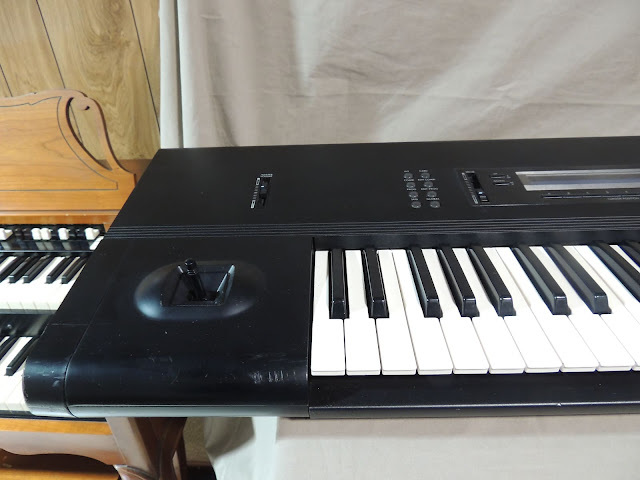 "The Korg M1 61-Key Synth Music Workstation in excellent condition with power cable, and Calzone gig bag. This M1 modified with a custom blue LCD with LED back light for display. 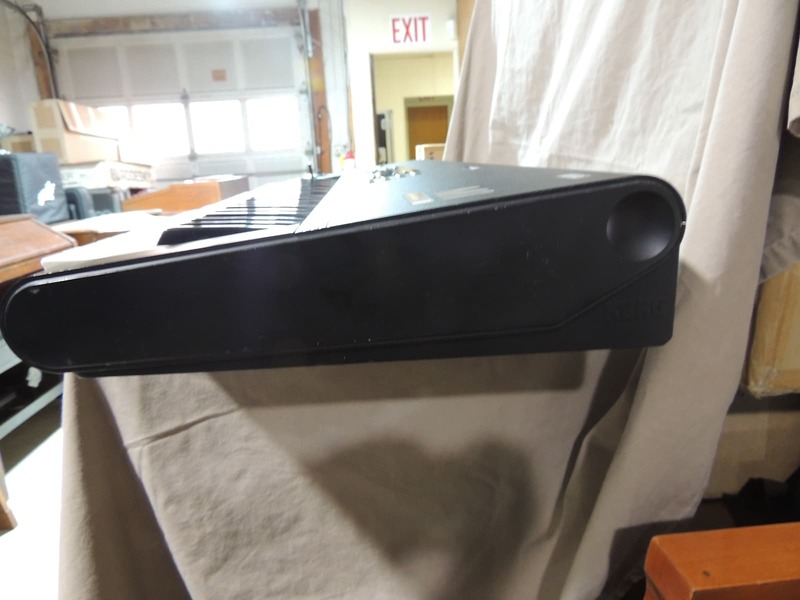 It has been replaced back up battery recently and loaded factory patches."